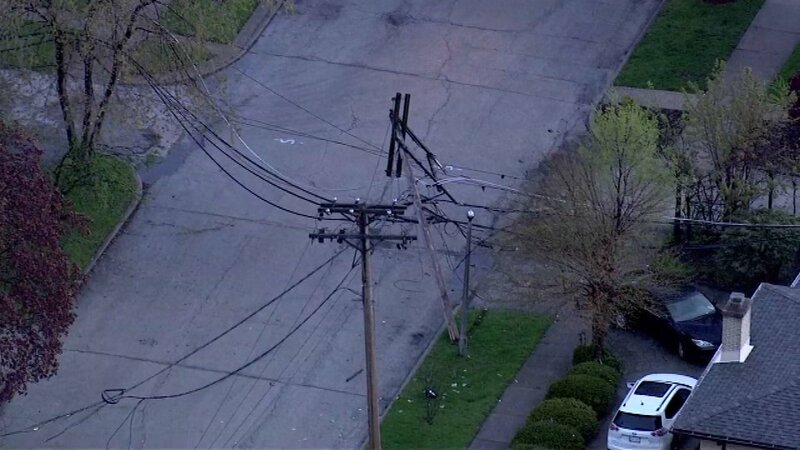 SKOKIE, Ill. (WLS) -- Skokie police said drivers passing through the north suburb should avoid Howard Street between Kostner Avenue and Skokie Boulevard due to downed power lines. A garbage truck accidentally hit the power lines early Wednesday morning. No one was hurt. Police said Howard is expected to be closed for several hours. Morning commuters should plan to use an alternate route to get through the area.